For some of the best events on the West Coast check out what’s on offer at Mykonos Casino. 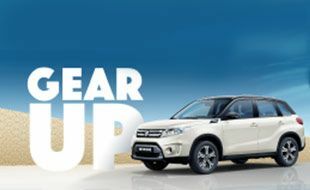 Want To Win A Suzuki Vitara? Come And Play!